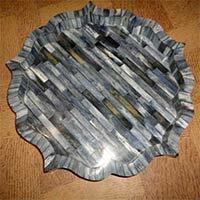 We present an exclusive gamut of beautifully designed Horn and Bone Trays. 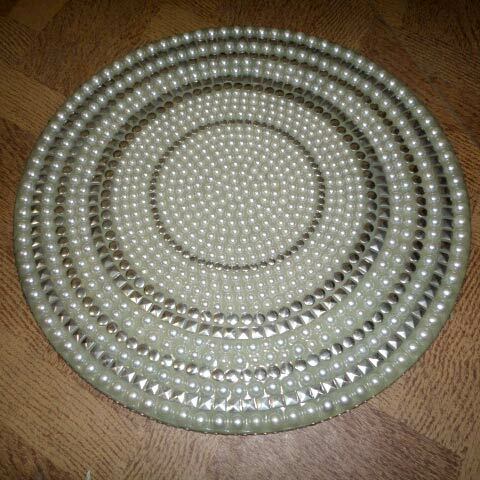 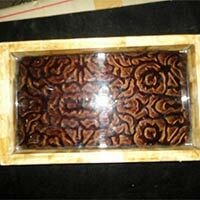 The Horn and Bone Trays having unmatched patterns add a distinct look to the dining table setting. 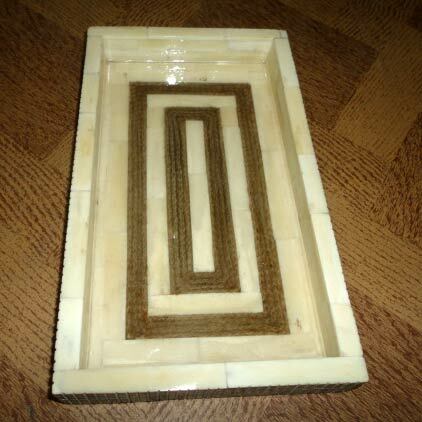 The entire range of our Horn and Bone Trays is known for smooth surface and flawless design. 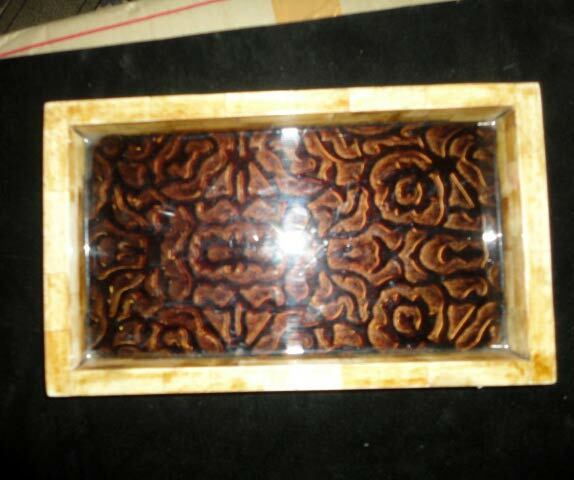 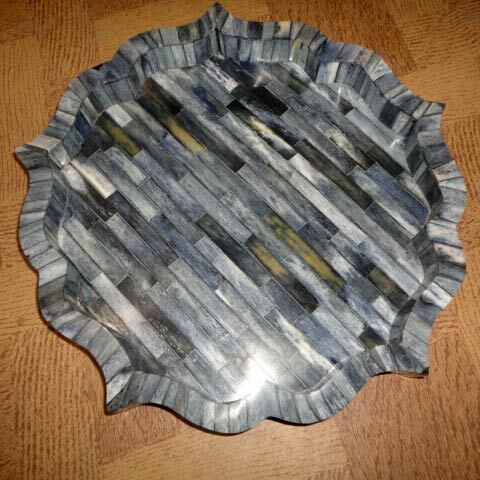 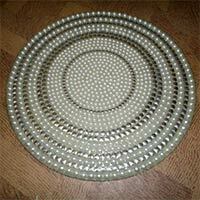 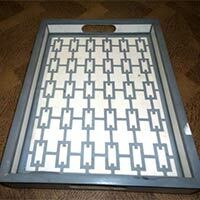 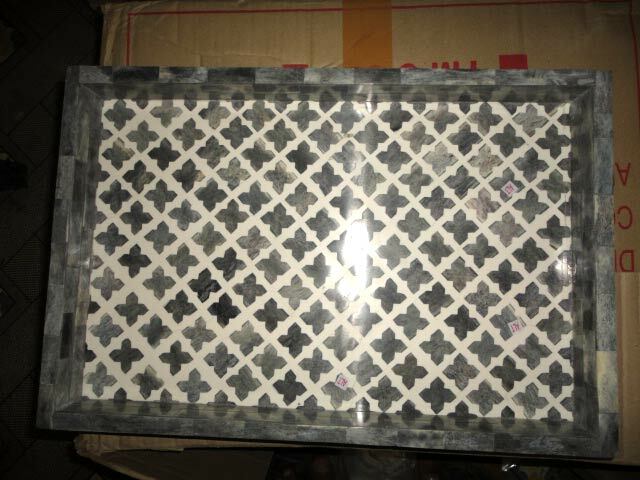 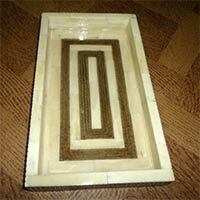 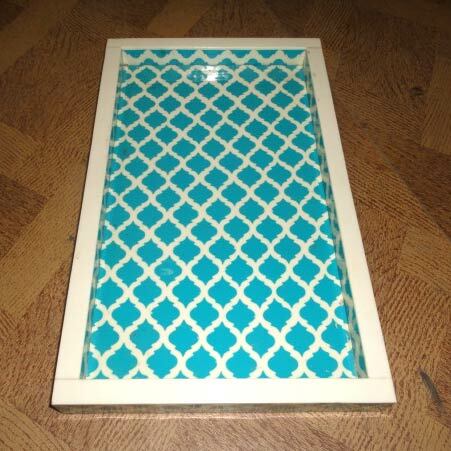 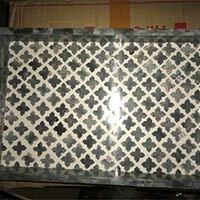 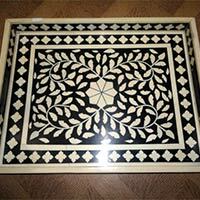 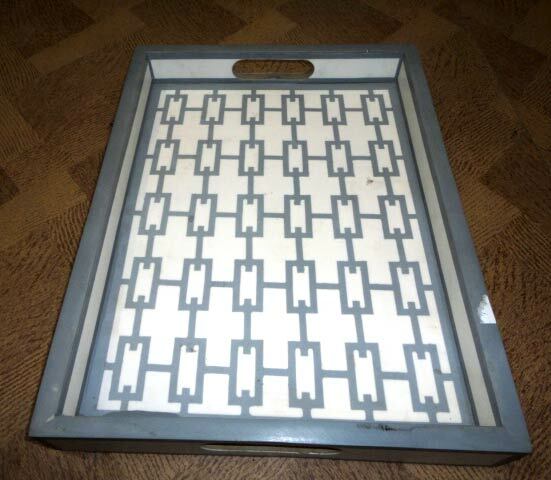 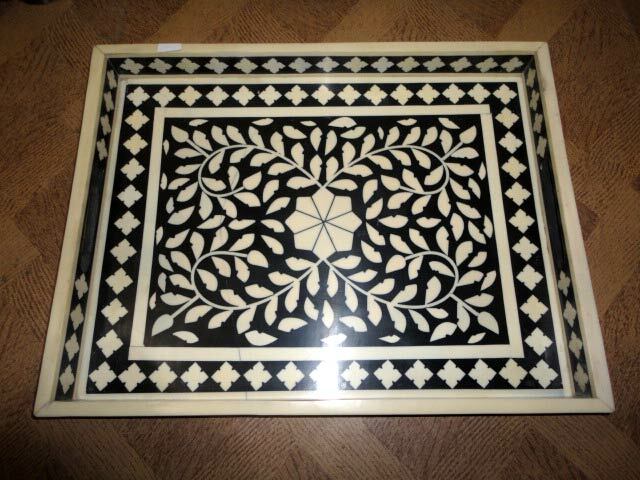 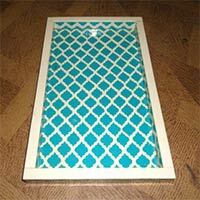 Moreover, we make available Horn and Bone Trays in various designs, styles and sizes.